Electromagnetic Air Core Coils | Agile Magnetics, Inc. 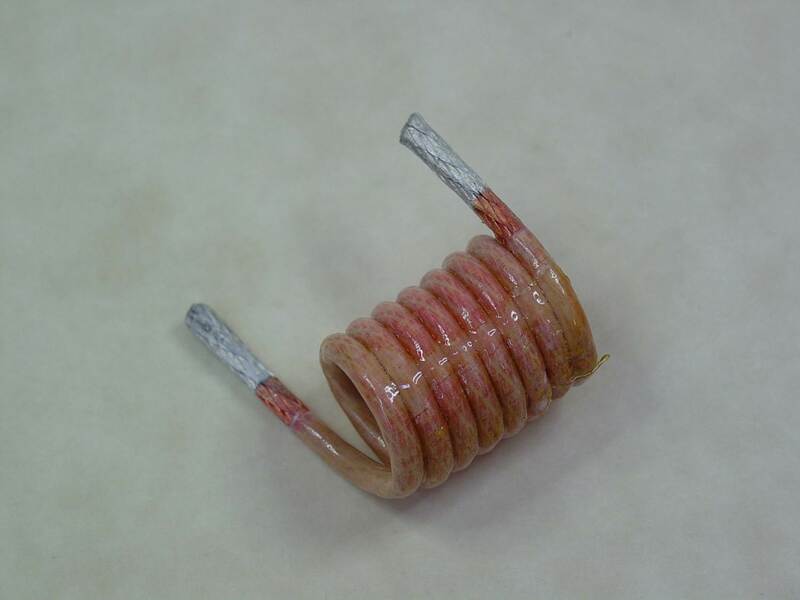 Since our launch in 1992, our team at Agile Magnetics has been manufacturing a full array of Air Core Inductors, and free standing coils for clients around the world. We manufacture Air Core Coils in a variety of dimensions using a range of inductance and wire gauges based on the specifications of our customers’ particular applications. Air Core Coils do not rely on a ferromagnetic material for inductance; instead, they are wound around either air or other materials such as glass, Bakelite, or PTFE, among others. 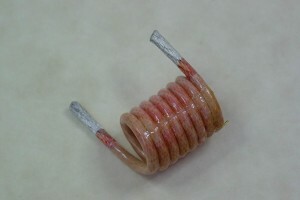 As a result, inductance is not affected by the current running through the coil, and the coil remains free of the iron losses typically associated with ferromagnetic cores. Every Air Core Coil that leaves our facility is guaranteed to be of the highest quality. Our company is fully ISO 9001:2008 and AS9100 certified, ensuring that stringent standards are met at every step of the design and manufacturing process. UL and CUL markings are provided when necessary. We take on projects of virtually any size or volume, with on-time delivery that never compromises on quality. To request a quote or learn more about our custom coil options, please contact us directly.